Volterra Partner Paul Ormerod had a flying, two day visit to the Alibaba Business School in Hangzhou, China. 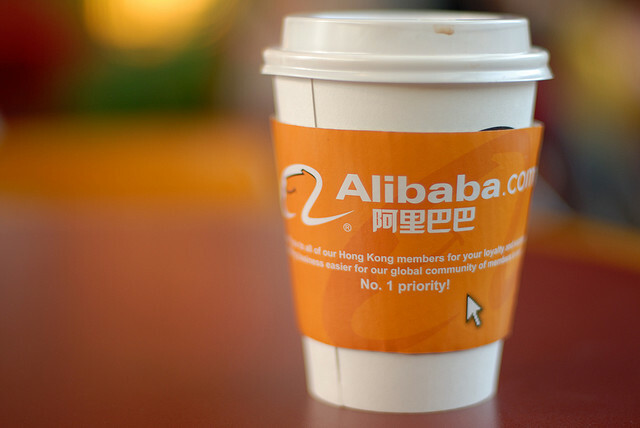 Alibaba are the world’s number one e-commerce company in terms of turnover. This was a follow-up to the workshop held in the Alibaba board room last November. A range of issues related to understanding consumer behaviour in the networked world was discussed by the small number of invited participants. One of the sessions was held in a tea ceremony restaurant directly on the famous West Lake. Paul said ‘It made a nice change, I never even saw the lake last time, I had the impression that Hangzhou was just like Manchester but wetter’.